Stockholm University Institute for Turkish Studies (SUITS) in collaboration with the Consortium for European Symposia on Turkey is holding an open panel discussion investigating the current fault lines and social cohesion in Turkey and beyond. Turkey has been going through a tumultuous period after the 2018 presidential elections. 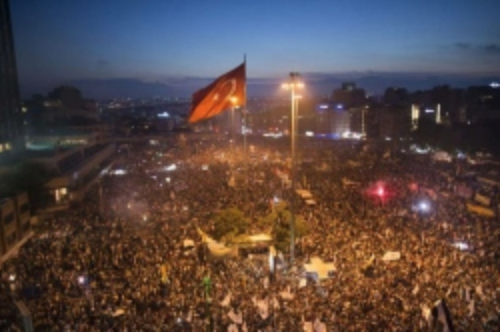 How does the new political system manage communal tensions and social cohabitation in Turkey? What are the reasons and actors that radicalize or de-radicalize communal tensions in Turkey? What are the prospects for conflict resolution initiatives in Turkey? Which factors help to sustain social cohesion and diversity in Turkey? Click this link for registration and more information.